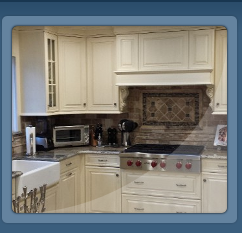 SOLID IMPRESSIONS has a proven record of excellence in Designing and Building Quality Cabinets. 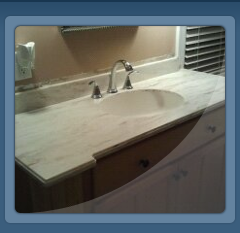 Certified Fabricator and Installor of Corian Counter Tops in and around Central NJ. 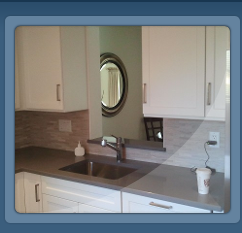 We can help you decide the best way to plan your Remodeling and Home Improvement Projects. 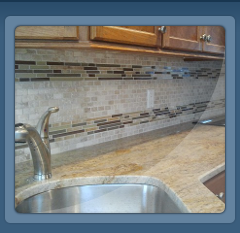 We will assess your goals, provide you with a free estimate and a time-line for completion. From beginning to end you will be involved every step of the way. Please see our ABOUT US page for more information about what we do. SOLID IMPRESSIONS ~ WHERE QUALITY MATTERS!